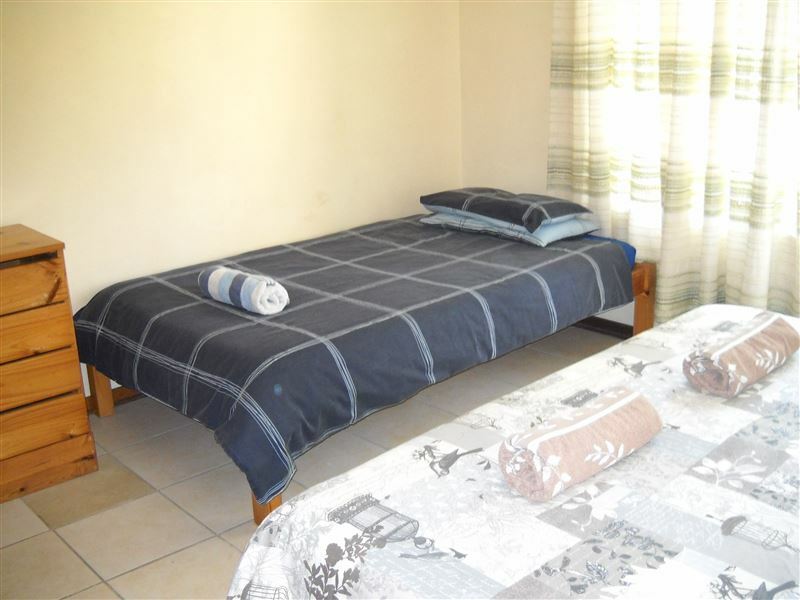 Anchorage offers comfortable accommodation in three units located in Cape St Francis. 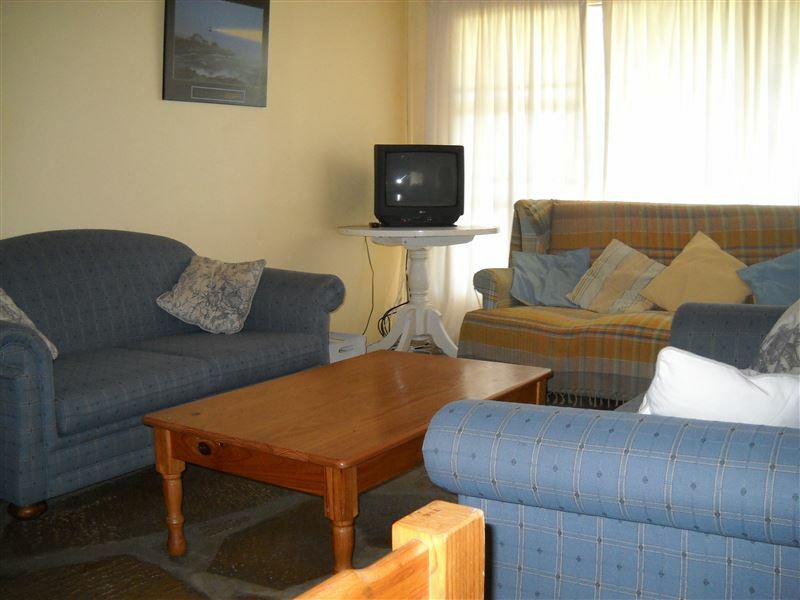 The self-catering cottages are ideal for families and groups. 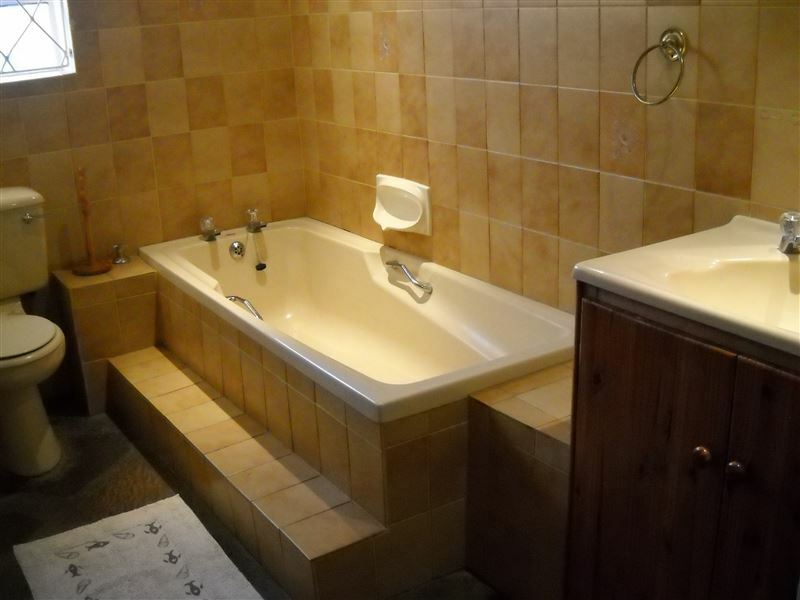 <br /><br />Anchorage Cottage is the largest of the three units. 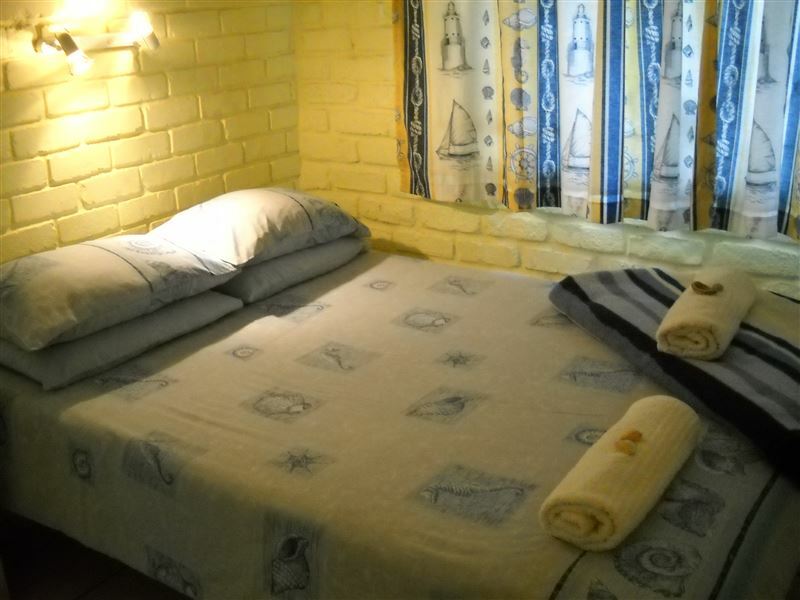 The cottage can sleep eight people in three bedrooms and has two bathrooms. 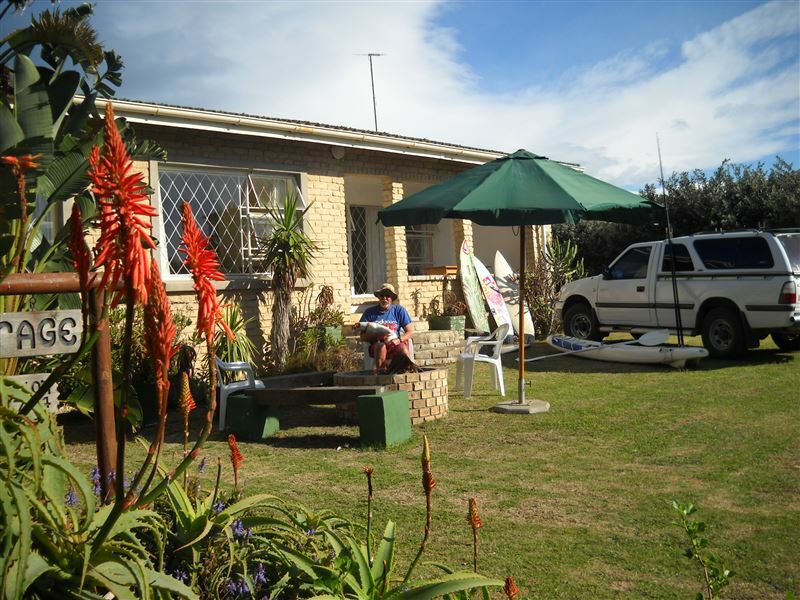 The cottage is fully equipped for self-catering and also has braai facilities. A large garden offers ample space for kids to play. Mooring 1 and 2 are two garden cottages next to each other. 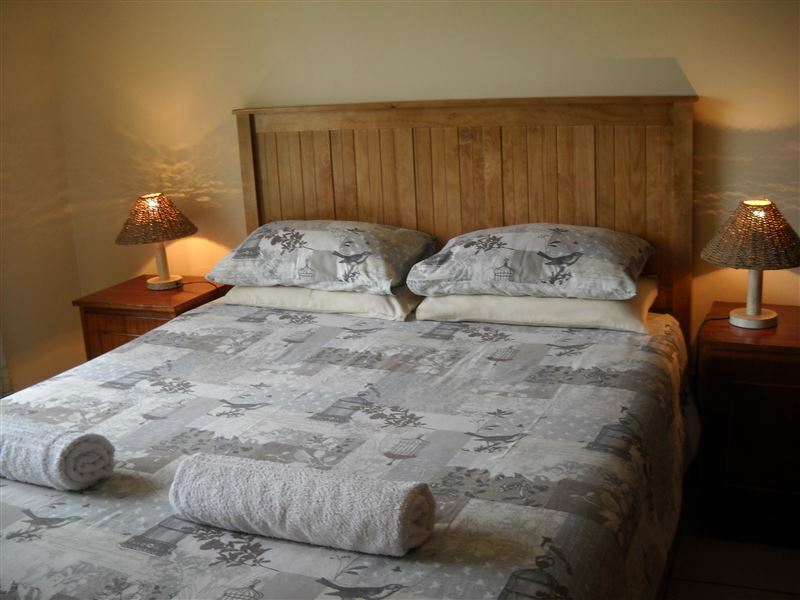 Each unit sleeps four people in either double or twin beds, as well as a sleeper couch. 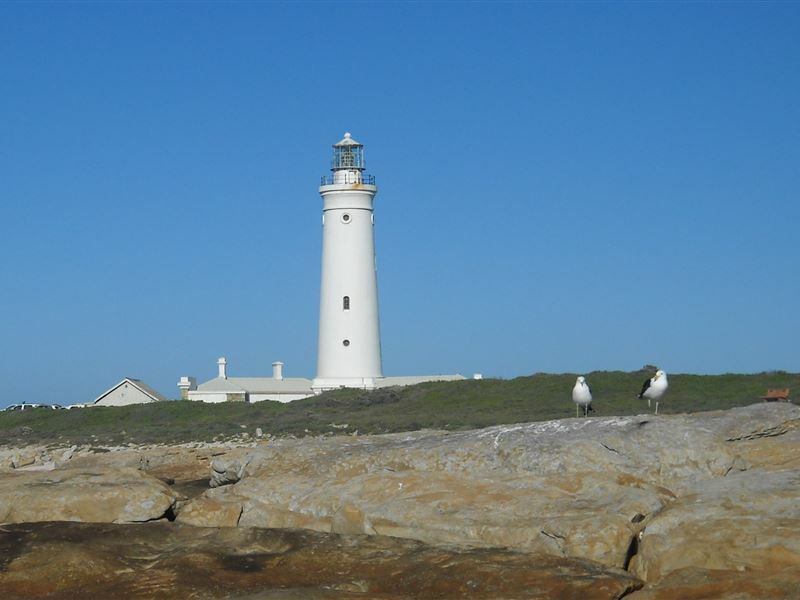 <br /><br />The accommodation is ideally situated just a short distance from Cape St Francis beach with its beautiful white sand and spectacular views. 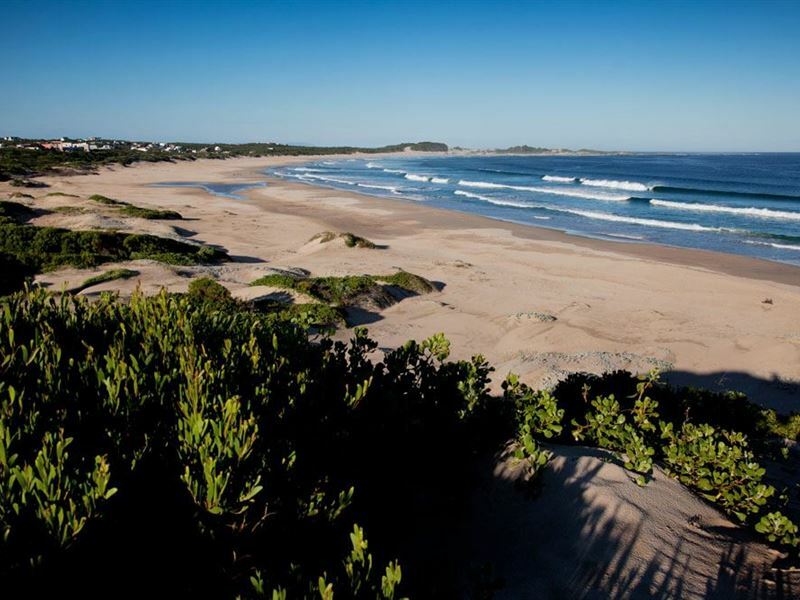 The area is popular for kite surfing, fishing and horse riding. The town also has a wide variety of pubs and restaurants. 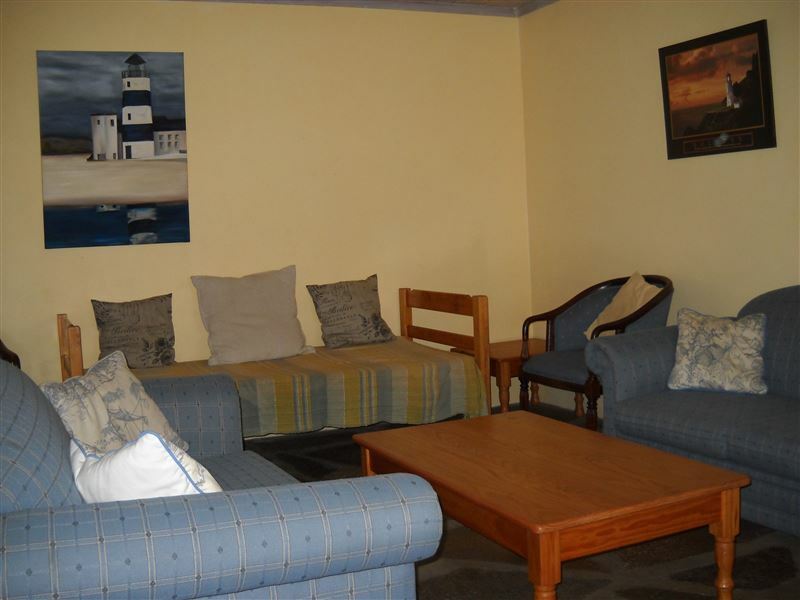 "Nice quiet scenic area close to the beach, wild side and gardens." "It was wonderful thank you"